Dr Bassin and his team are here to guide you in choosing the best treatment for you. Dr Bassin offers the latest and best surgical techniques that help you achieve your best possible health outcome, returning you to your life as quickly as possible. Dr Bassin is able to offer minimally invasive surgery to suitable candidates, where patients can undergo certain procedures without the major trauma of open heart surgery. The surgery is performed through a small 5-7cm incision with specialised instruments. This enables the patients to make a quicker recovery and return to their life faster, with less pain and downtime than traditional surgery. Robotic Surgery is the least invasive way to perform heart and lung surgery. Dr Bassin is able to offer patients robotic cardiac and thoracic surgery. Patients are able to regain their optimal health and return to their everyday life faster than ever before. Hybrid revascularisation is an innovative approach where Dr Bassin will work with an interventional cardiologist to tailor a hybrid treatment for you which combines less invasive surgical techniques with procedures performed by the cardiologist in the cardiac catheter lab. This collaborative solution means less surgical trauma while still ensuring the best possible outcome for the patient. Implanting a new aortic valve through a leg artery is one of the greatest advances in cardiac surgery treatments available today. 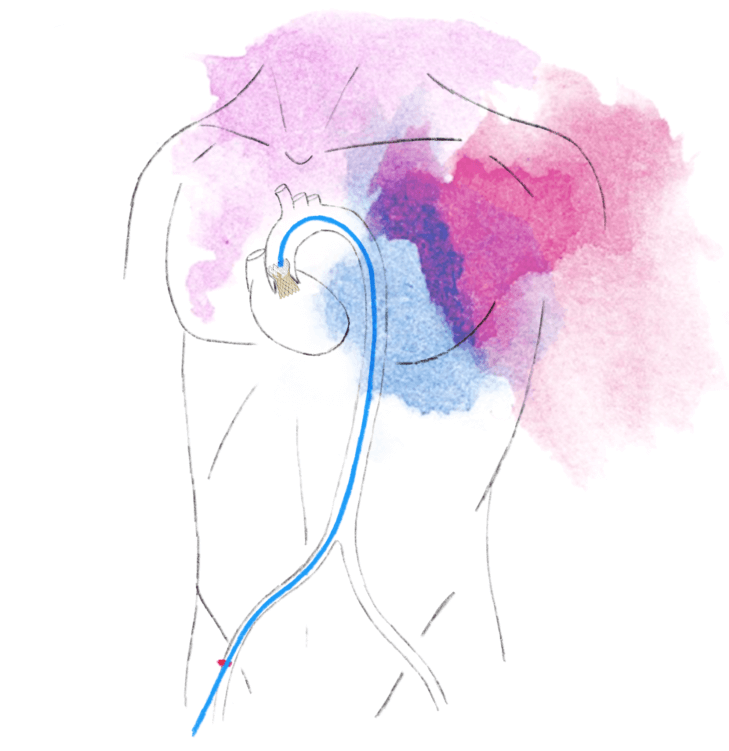 Dr Bassin is one of the few surgeons trained in TAVI and is able to counsel his patients about what procedure is best suited to their circumstances – whether it is surgical or non-surgical transcatheter valve replacement. When you or someone you care about is first diagnosed with heart disease you may feel overwhelmed. There is a confusing path of doctors, medical investigations and difficult information to digest. Aside from the symptoms you may be experiencing you may also need to drastically change your lifestyle due to this diagnosis. Dr Bassin understands that each patient is unique and may be impacted in different ways. His mission is to minimise the trauma and disruption that undergoing major surgery brings to your life by offering his patients alternatives to traditional open-heart surgery and by keeping you informed each step of the way. The landscape of modern medicine is constantly changing and advances in treatment options available for patients gives you the ability to choose from traditional heart surgery and other minimally invasive surgical procedures. You, as the patient, have never been more equipped to research, study and investigate your own path during medical treatment, to ask questions of your doctors and pursue the best treatment for your individual circumstances. Dr Bassin can offer his surgical patients alternatives that they are clinically suitable for, such as minimally invasive coronary bypass surgery, minimally invasive valve repair and replacement either performed robotically with keyhole access or through small incisions. Patients will experience less pain immediately post surgery as well as an expedited recovery period, where you may be able to resume all your normal activities within a few weeks. These cutting-edge procedures provide you with the long term benefits of surgical treatment without the trauma of major open heart surgery. The options are there; the choice is yours. Open heart surgery involves splitting the breastbone from the collarbone to the base of the ribcage, known as a sternotomy, and connecting the patient to a heart-lung machine which pumps blood through the body while the heart is stopped. 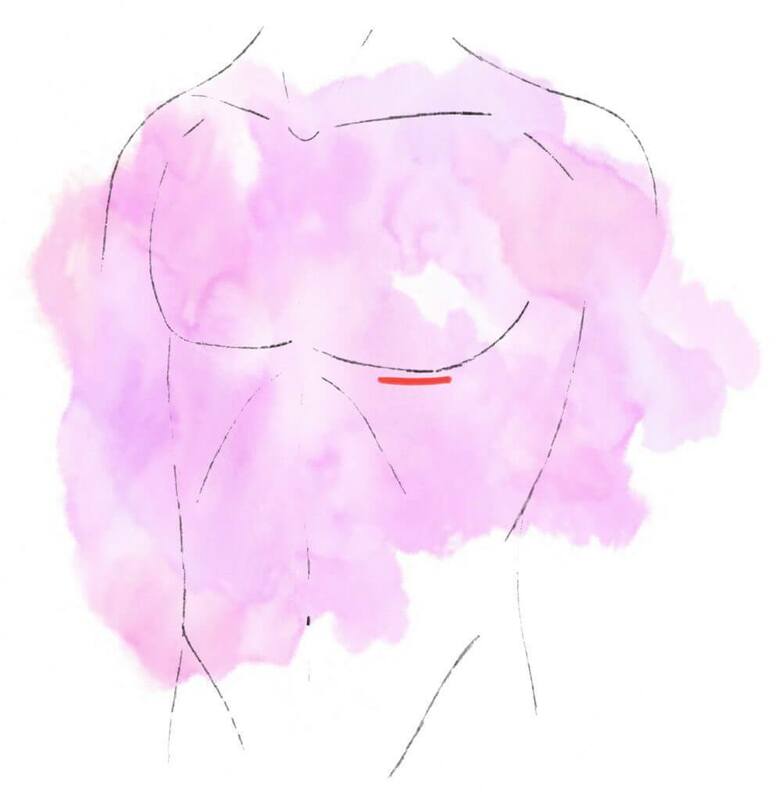 Some patients who have coronary disease or valve disease may be candidates for minimally invasive surgery – where the surgery is performed through a small 5-7cm incision without splitting the breastbone and fully opening the chest. Hybrid revascularisation is an innovative approach where Dr Bassin will work with your cardiologist to tailor a hybrid treatment which combines less invasive surgical techniques with procedures performed by an interventional cardiologist in the cardiac catheter lab. Dr Bassin may recommend a hybrid procedure for coronary bypass, mitral valve, or aortic valve surgery in suitable patients. Transcatheter Aortic Valve Implantation is a procedure that involves replacing a dysfunctional aortic valve via a catheter guided through an artery in the leg. 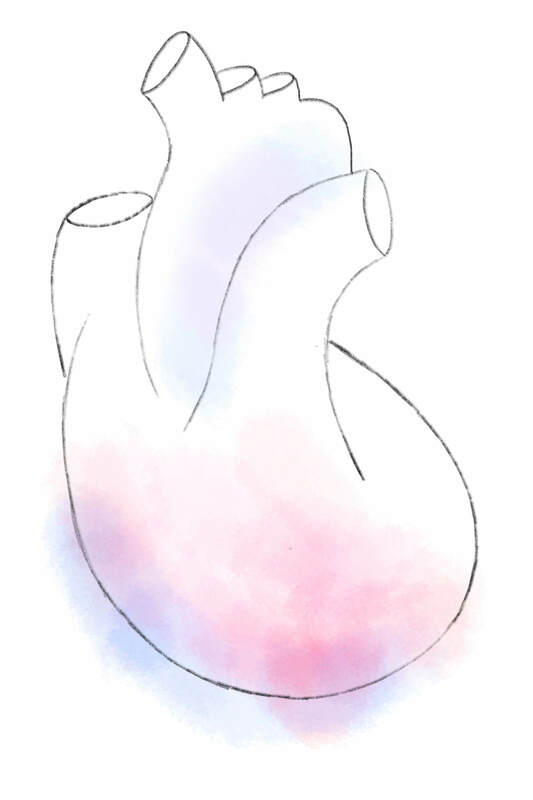 This means that patients can undergo aortic valve replacement without the need for major heart surgery. Dr Bassin is one of the few surgeons trained in TAVI and can counsel his patients about which procedure is best suited to them. 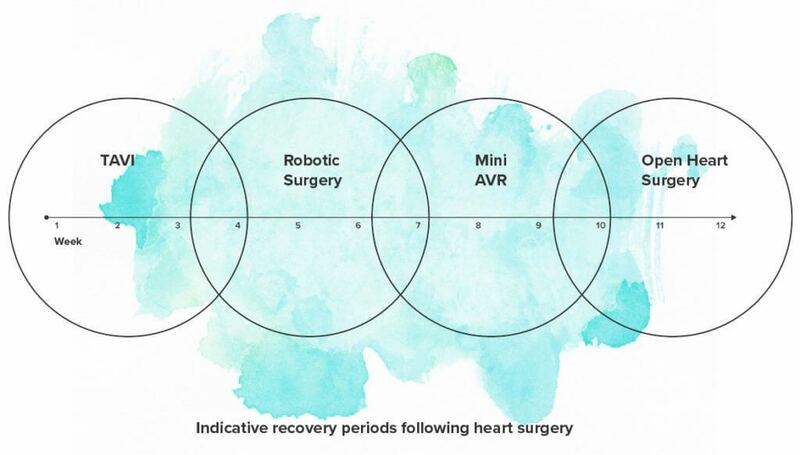 Robotic assisted heart surgery can facilitate mitral valve surgery, coronary bypass surgery and a range of other heart and lung operations. 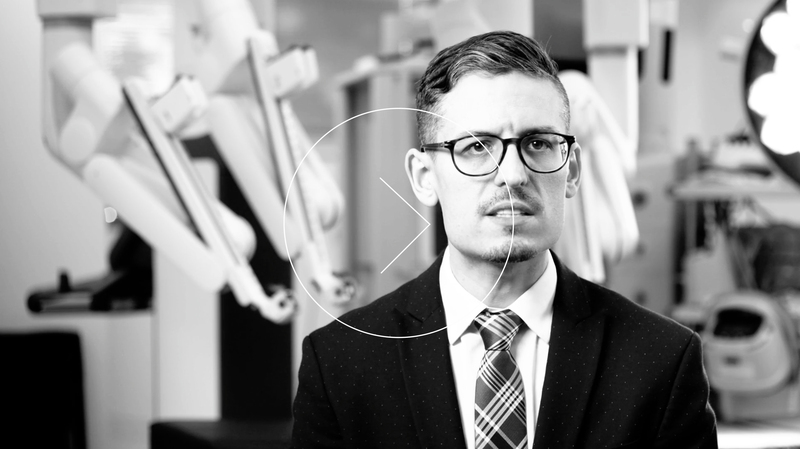 The robotic assistance aids the surgeon in visualisation, precision and control. 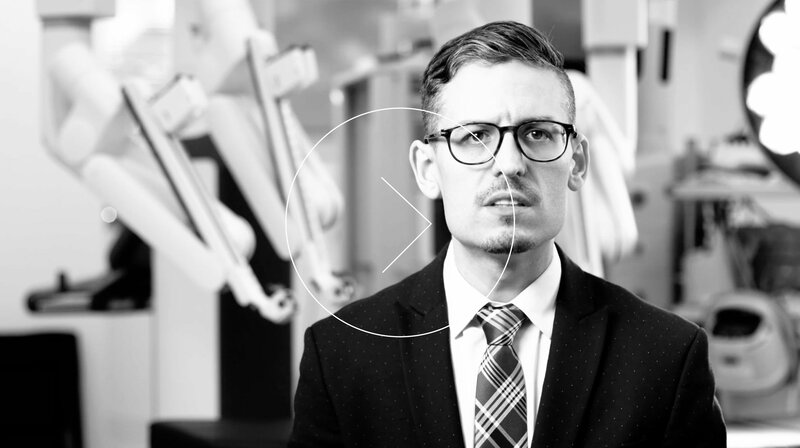 Utilising the robot also minimises the size of the surgical incisions since the procedure is performed with the robotic arms placed inside the patient’s chest through 4 or 5 keyhole incisions. This hastens the recovery considerably and also reduces the pain and trauma of traditional open surgery. Your cardiothoracic surgery path may be different to what you expect. Usually you will undergo surgery within a few weeks of seeing your surgeon. You will spend approximately a week in the hospital, the following few weeks at home regaining your strength, and then continue with a cardiac rehabilitation program. Depending on what type of procedure you have, this process may be fast tracked. Minimally invasive surgery and robotic surgery enable you to leave the hospital after just a few days. You will find yourself able to return to your normal activities fairly soon after surgery; this varies from patient to patient but is undoubtedly a shorter recovery period overall with less down-time and rehabilitation required. Dr Bassin believes in designing a treatment plan that takes your work, family and passions into careful consideration – so that you can regain your optimal health and return to the things that matter most to you as quickly as possible. Dr Bassin’s fellowship training at the Harvard Medical School, Brigham and Women’s Hospital in Boston, focused on complex valvular and heart failure surgery as well as minimally invasive techniques. He also undertook a dedicated period of training in the cardiac catheterisation laboratory, focusing on transcatheter valve therapies (TAVI). His most recent overseas training has included tailored robotic surgery training alongside world experts in robotic cardiac surgery. Copyright © 2017 Dr Levi Bassin. All rights reserved.